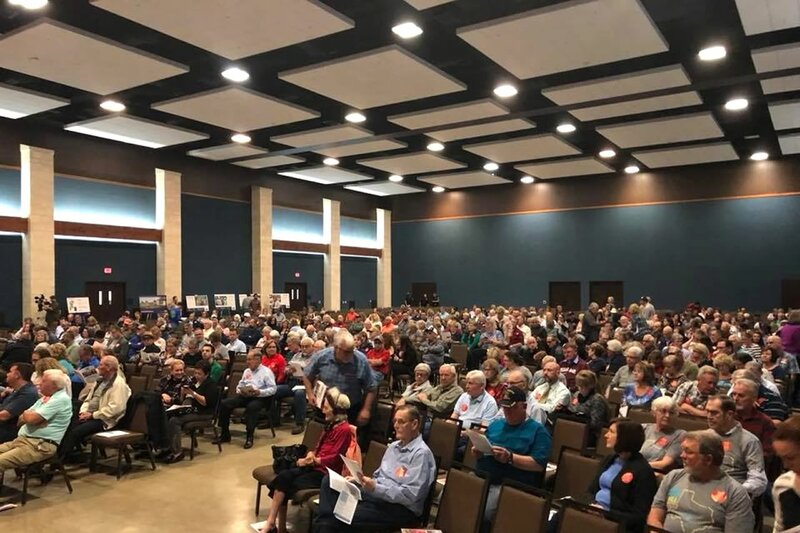 Comal County residents turned out in large numbers at Tuesday night’s TCEQ Public Meeting in New Braunfels. 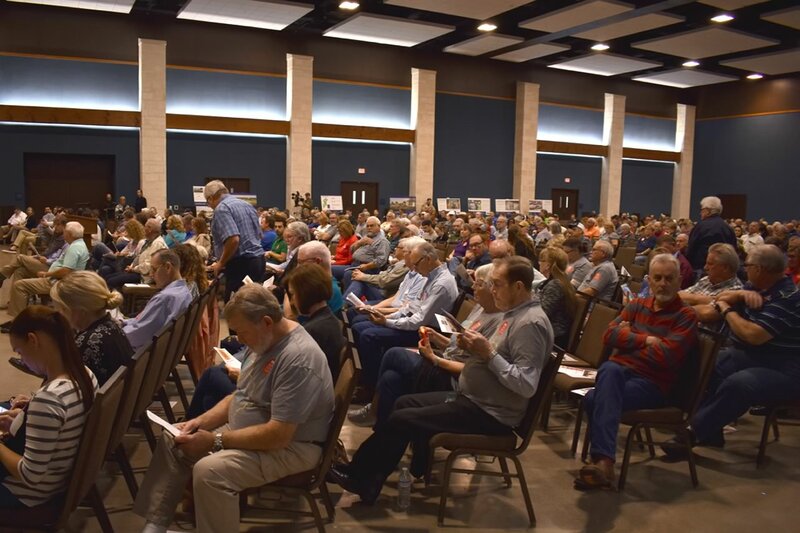 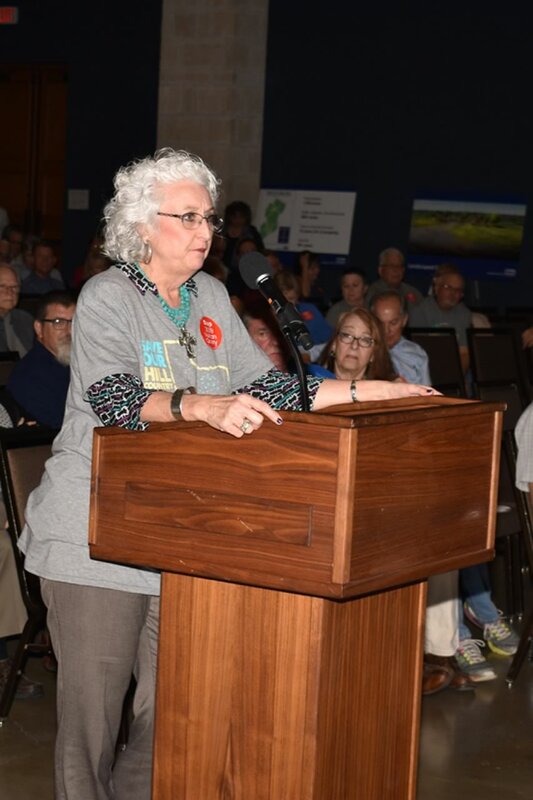 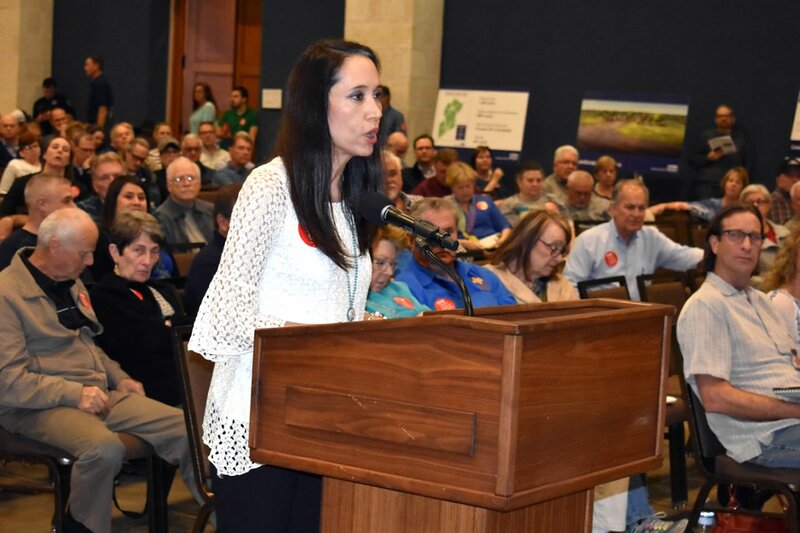 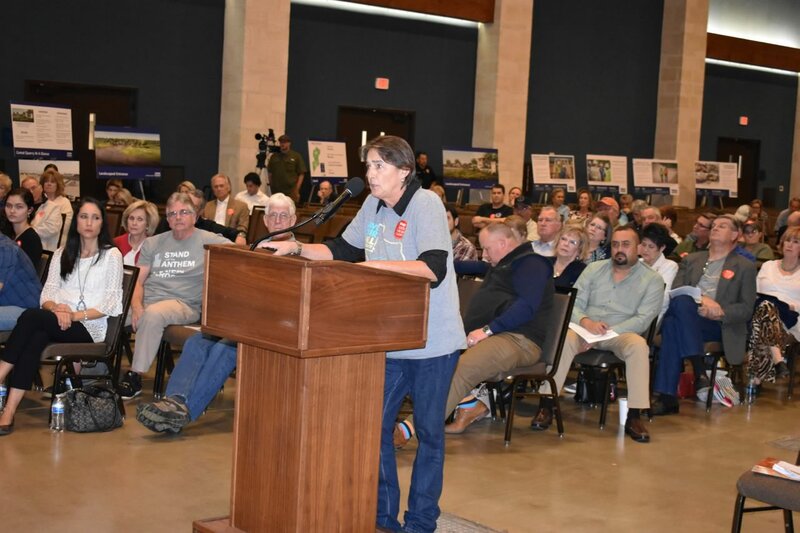 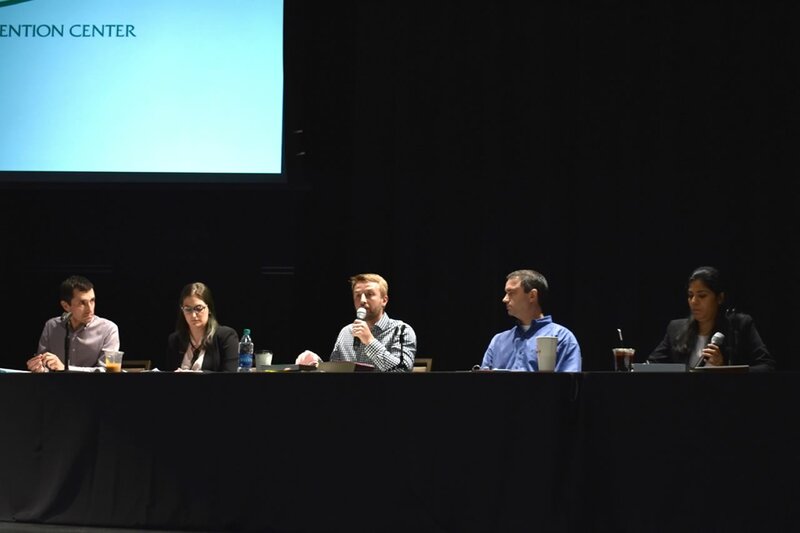 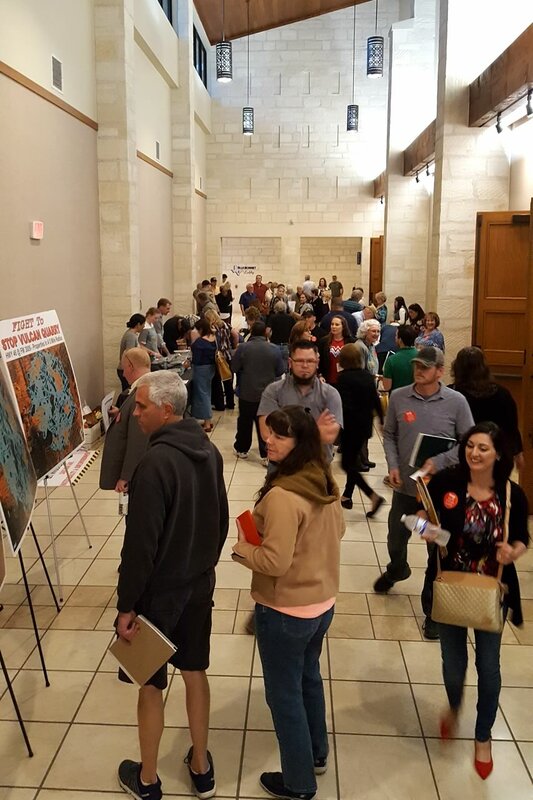 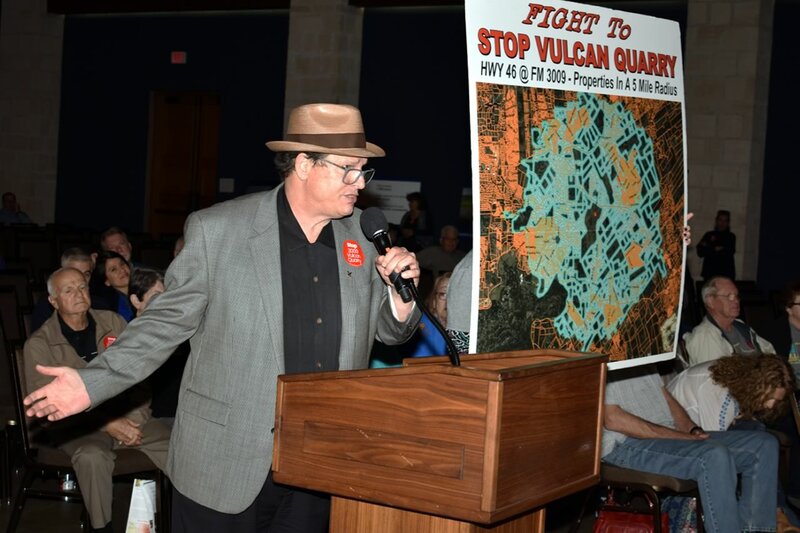 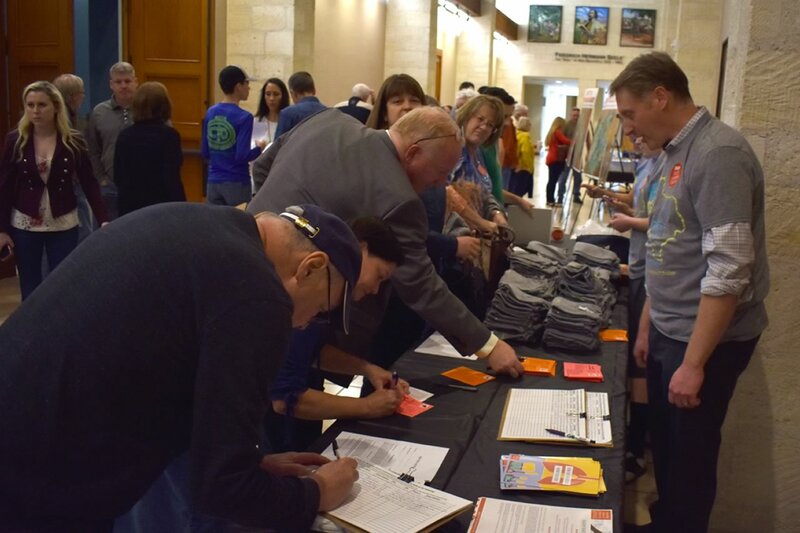 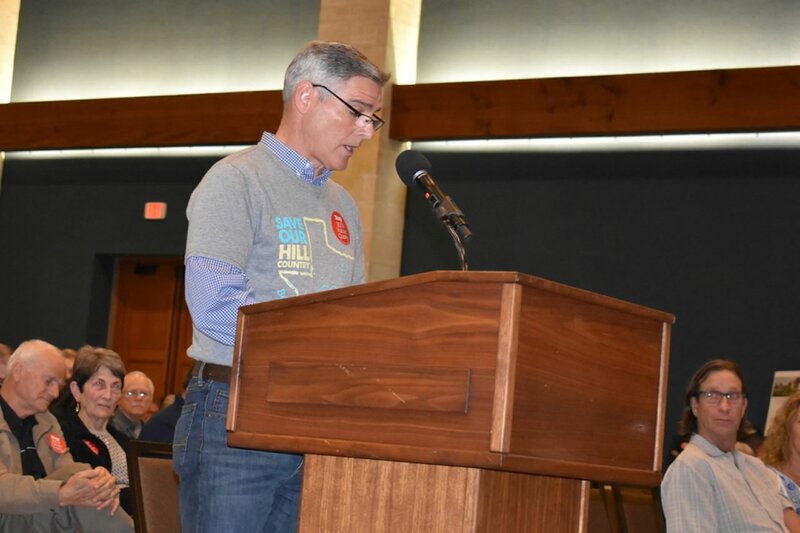 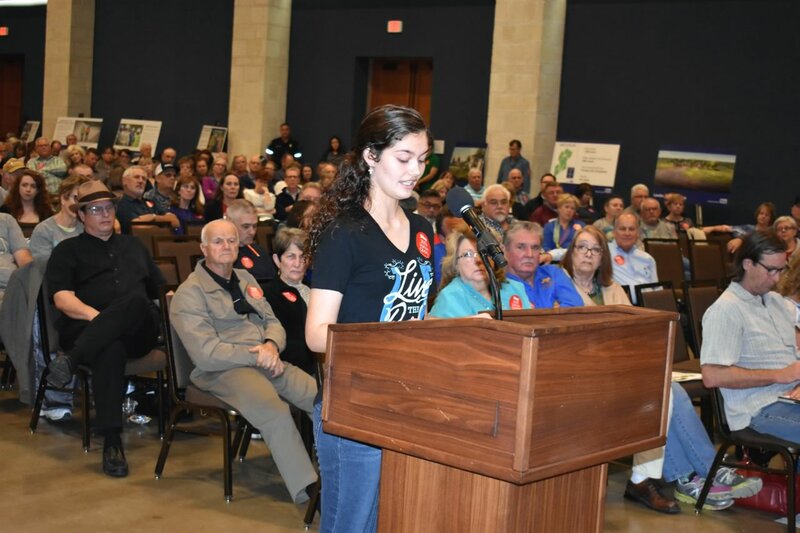 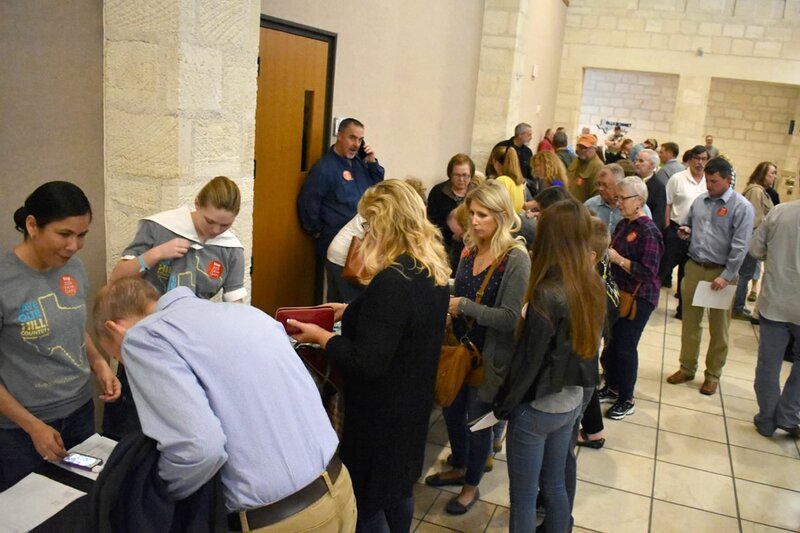 Dozens of citizens spoke out against Vulcan and urged TCEQ commissioners to deny the pending permit application for the planned 1500-acre gravel quarry between Bulverde and New Braunfels. 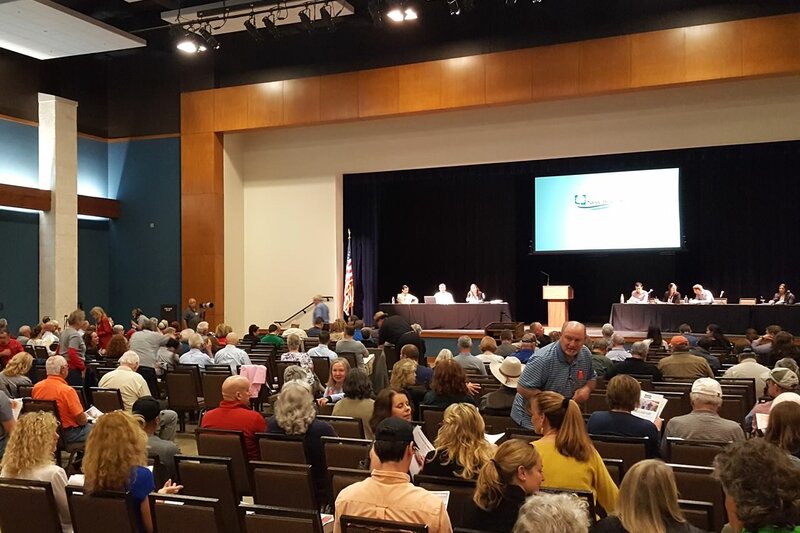 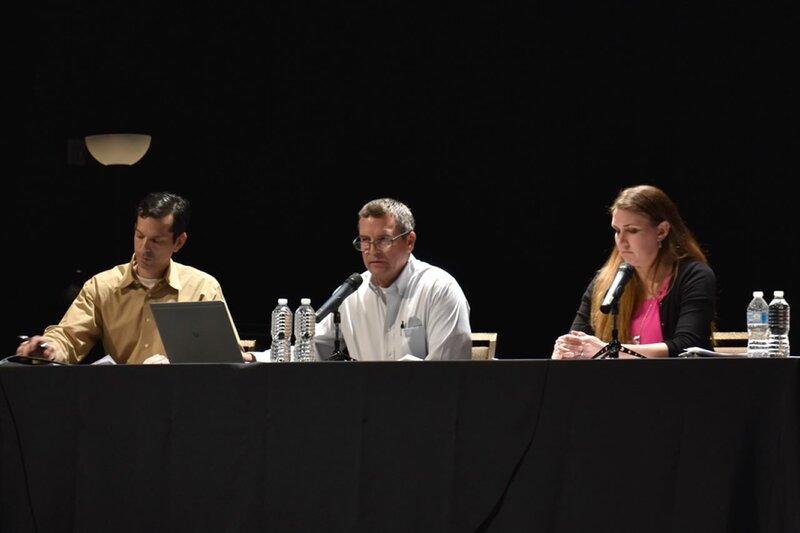 We’re live streaming the TCEQ Public Meeting tonight for those who can’t attend.